Hurricane Florence has been approaching North Carolina’s coast throughout the week and is nearing landfall early Friday. 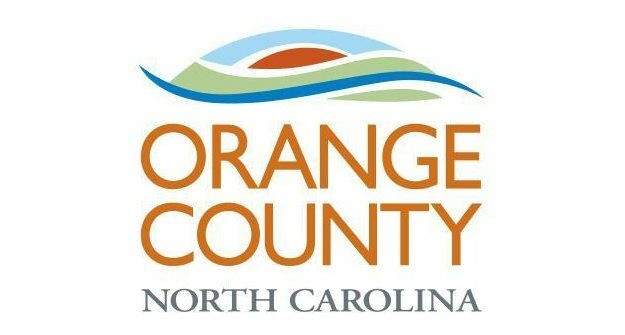 The first outer bands of rain associated with the storm passed through Orange County and the surrounding area shortly after 4 a.m. Friday. Heavier rains are expected throughout the day in central North Carolina and are projected to continue through the weekend. Duke Energy is reporting just over 850 customers without power in Orange County as of 6 a.m. Friday. The outages appear to be focused in one cluster near the Durham County line around University Station Road and New Hope Church Road. That outage was reported at 4:25 a.m. Friday, according to Duke Energy. The outage was due to a tree or limbs falling and damaging equipment, according to the utility, and there are no estimations on when that will be restored. Emergency officials have been encouraging residents who need to access the shelter to arrive as soon as possible because of the dangers that will be present during the storm and the immediate aftermath.